Joint Stock Company „Taurina“ was established in 1998 in Šiauliai, Lithuania. 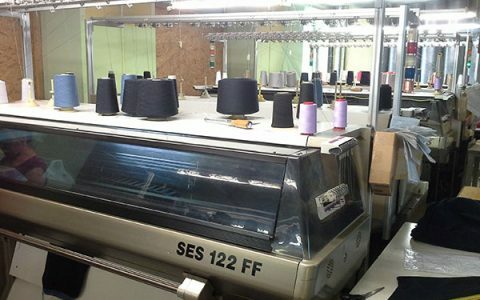 Since the start of its activities company specializes in production of knitted garments, such as: jumpers, sweaters, cardigans, pullovers, waistcoats, dresses, skirts, shawls, scarves, wristwarmers and etc. We can offer services of linking, sewing, steaming, washing, packing. 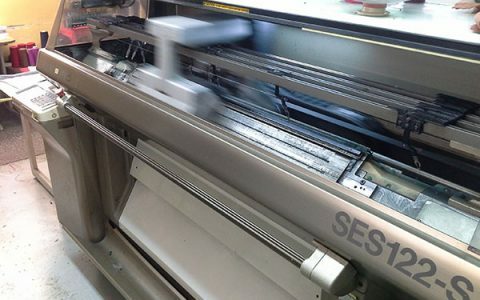 We have Shima Seiki flat knitting machines in 7,10 and 12 gg. We are working with clients or our own materials. During all years of work our company gatherd contacts of a lot of yarns and accessories supliers. We have been working with designers and brands from Scandinavia, Baltics, Netherlands, Germany, United Kingdom, Ireland and etc. In order to satisfy our clients needs we are always trying to make the best quality garments and finish orders on time. We can offer compitative prices. We always gladly agree to work with new companys from Lithuania and abroad. We are waitting for even the most choosy clients. If you have any questions please do not hesitate to contact us.